Wednesday, February 21 at 6:30 p.m.
Godzilla, Mothra, The Mysterians — Japan’s most celebrated monster movies and sci-fi classics were brought to the screen by filmmaker Ishiro Honda. 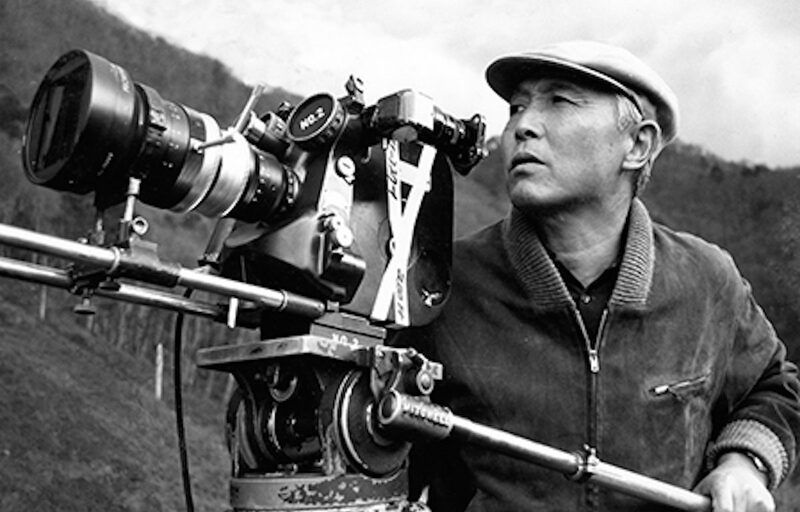 A long-overlooked talent, Honda is now considered one of the most influential directors of Japanese cinematic history, wowing audiences with fantastical special effects while expressing the anxieties of Japan’s postwar reality. At this talk, Steve Ryfle, noted scholar of Japanese science fiction cinema and co-author of Ishiro Honda: A Life in Film, From Godzilla to Kurosawa, draws back the curtain on the man behind the monsters. Bruce Goldstein, Director of Repertory Programming at Film Forum, will moderate. The talk will be followed by a book signing reception featuring a display of original movie posters and other rare Godzilla memorabilia. 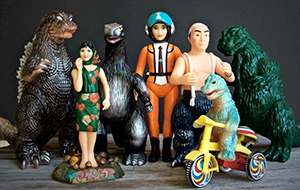 Figurines and other high-end collectibles will be available for purchase during the reception.